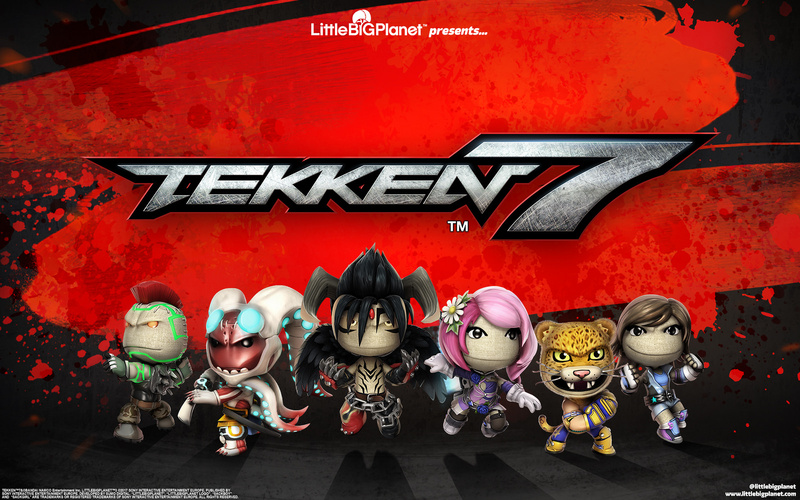 LittleBigPlanet 3 will be celebrating the release of Tekken 7 just like the rest of us - by dressing up in adorable costumes. Announced through PlayStation’s European blog, new skins have come to the whimsical platformer tied to the popular fighting franchise. The skins can be purchased here and are a great way to scratch your Tekken itch while you wait to jump into the fight. 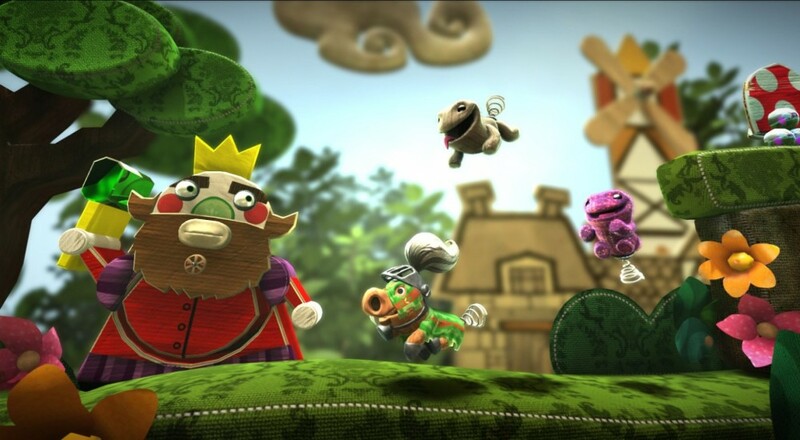 LittleBigPlanet 3 is the latest installment in the franchise and is available on both PlayStation 4 and PlayStation 3. Will you be grabbing a friend and a costume to make your way into LittleBigPlanet or have you already picked up all of the adorable, digital skins you could ever want? Let us know in the comments. As always for all things co-op, stick with your friends here at Co-Optimus. Page created in 0.4213 seconds.